Does PUBG Mobile Have Bots? ​Does PUBG Mobile have bots? Players checking out PUBG Mobile for the first time might be wondering if the heads they click are controlled by AIs. Were those wins well-deserved? Or were they handed over to players courtesy of bots in the game? ​​Does PUBG Mobile Have Bots? 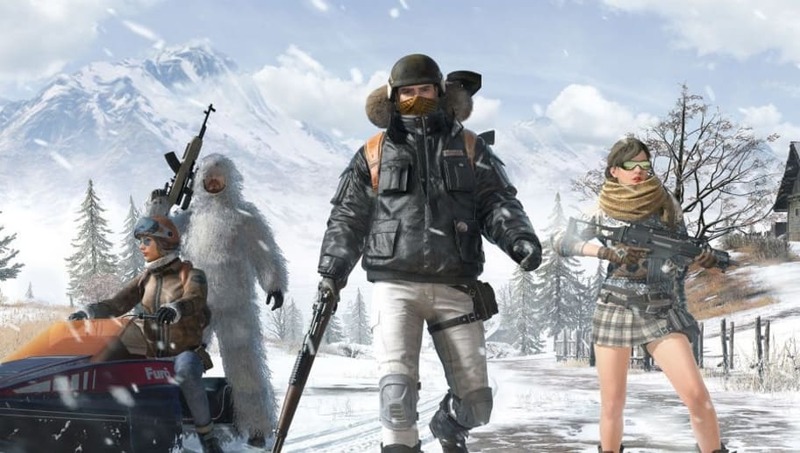 Fans might be disappointed to find out bots will be in their games in PUBG Mobile. For a few levels, bots will appear in games, according to reports online. Players will be placed against bots for a few levels in order to ease into the game and get a better hang at the controls. As players level up, the ratio of bots to players decrease and players will be placed against others who will put up a real fight in-game.